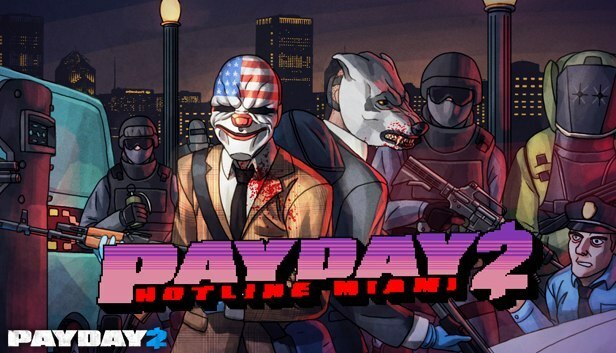 Another Payday 2 DLC, the trailer of which we showed you a couple of weeks ago, was launched on Steam yesterday. 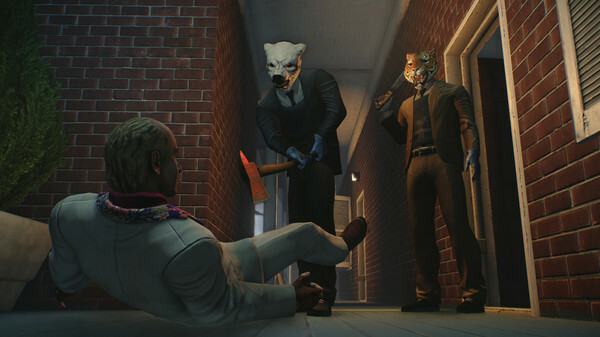 So now, the players are able to enjoy the new add-on titled Hotline Miami, which is developed by Overkill Software together with the creators of the popular top-down action with the same name - Dennaton Games studio. 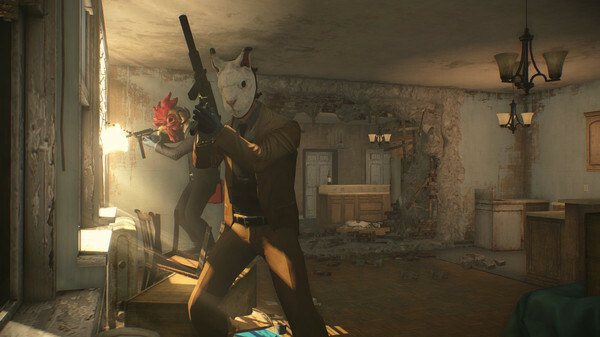 In the new mission included to the fresh Payday 2 DLC, the players will have to destroy all evil plans of the Russian mobster with the nickname of Commissar and eliminate him. 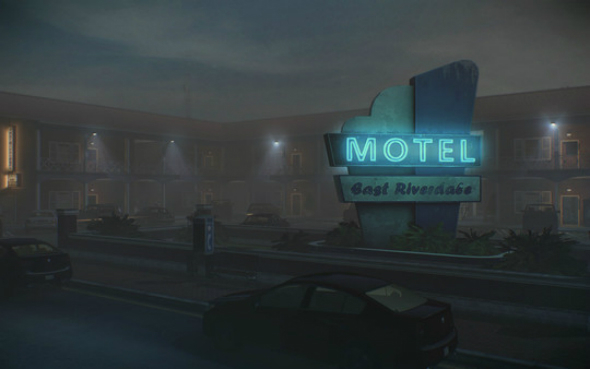 According to the published screenshots, the villain leads all the operations from the room in a cheap motel somewhere in Miami. So, this is the place where the gamers will have to complete their task. 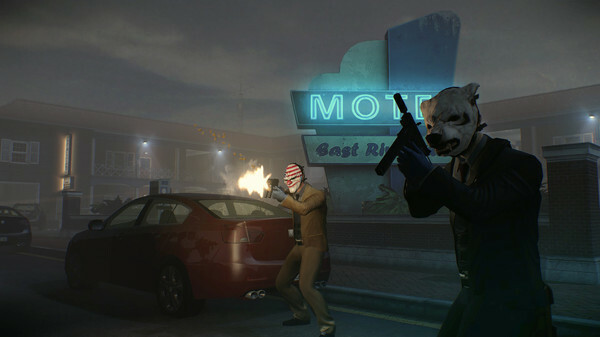 The launched Payday 2 DLC costs 4.99$/£4.49, depending on a region. 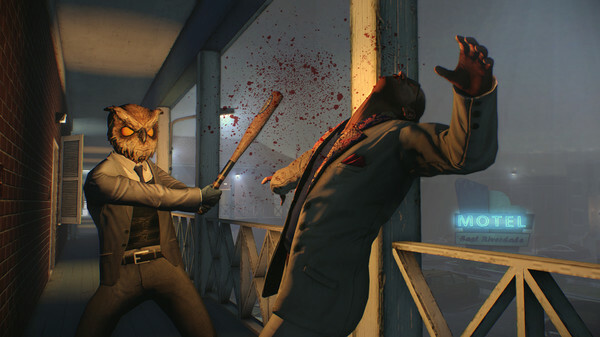 As for Dennaton Games, for the current moment, the studio is working on the Hotline Miami’s sequel, which will have a subtitle - Wrong Number. Its release is planned for 2014. 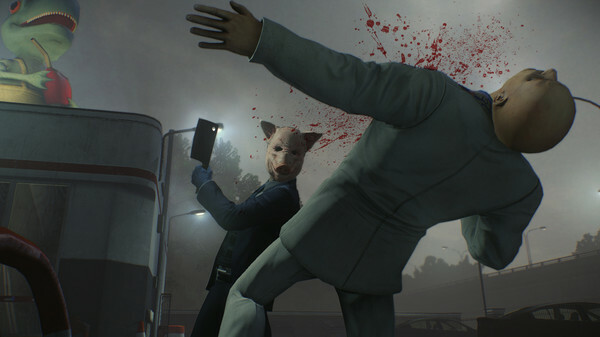 Perhaps, the collaboration with Overkill Software is some kind of the upcoming project’s promo.